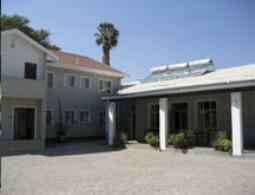 Omaruru Guesthouse is the perfect location for your courses, workshops and seminars. 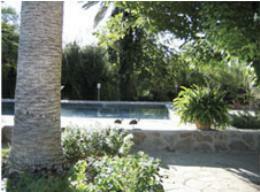 A big shady trees and the refreshing swimming pool will capture your imagination and the energy and vibe of this magical place will unwind your body and soul. 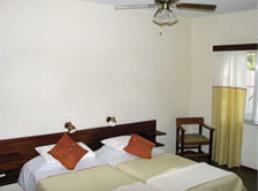 Accommodation is offered in 19 rooms each with it's own en-suite bathroom. Come to Omaruru Guesthouse, and get connected!